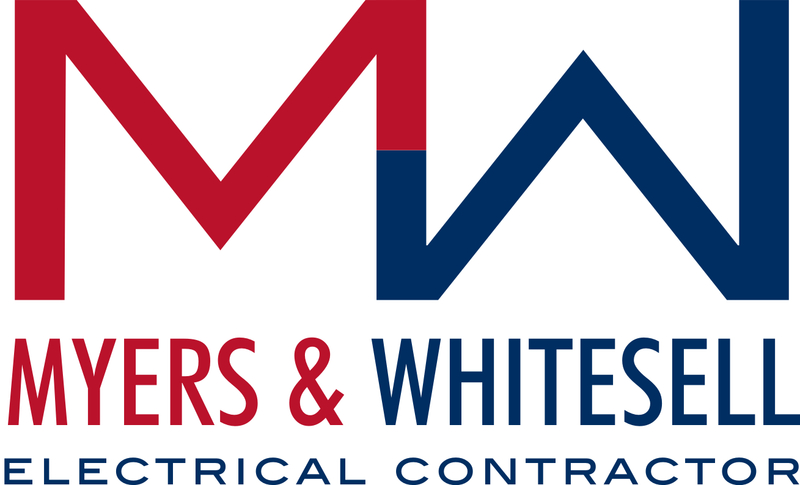 Myers & Whitesell Inc. is a family owned and operated electrical contractor established in 1945. We have successfully completed Projects in all aspects of commercial and industrial electrical installation. The company is currently managed by the fourth generation with the fifth generation contributing within the company. Our commitment to quality, efficiency and integrity grows customer relationships, many lasting over 50 years. M&W currently employs lead electricians that have been with the company for more than 30 years. The experience and continuity of the workforce helps to create a smooth transition between design and installation. Doing work in Waynesboro, Staunton, Harrisonburg VA., Charlottsville VA., Lexington VA, Covington VA., Norfolk VA., Danville VA. And sourounding areas. We are a Class A Electrical Contractor licensed in the Commonwealth of Virginia #2701009497. We are SWAM certified #704226.